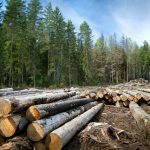 If you want your home and garden to look great all year round with minimal effort, it’s time to invest in quality wooden garden planters. Planted containers are the perfect way to bring colour, structure and style to any home whether you have a garden to work with or not. 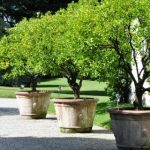 What’s more you can populate garden wooden planters with all types of shrubs and flowers so the design possibilities are endless. 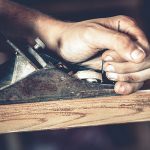 Here we dig a little deeper at the ways you can use wooden garden planters to transform your home. 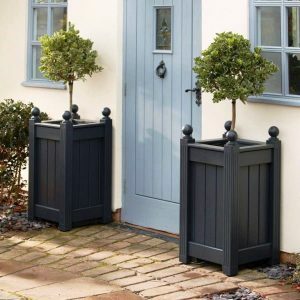 Planters are a great way to add colour to a space, whether that’s in a garden, balcony or driveway. Not all homes have space for flowerbeds and so garden planters can be used to create a vibrant flower display bursting with different hues and scents. You can experiment with different plants all year round and have a little fun with the design. If you want to be right on trend, why not plant flowers in the latest Pantone Colour of the Year! This year’s colour is ‘Living Coral’ which would make a beautiful display. 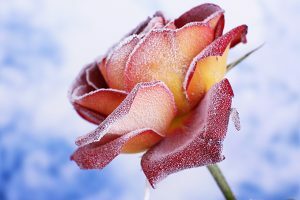 Take a look at some flower suggestions in Coral. 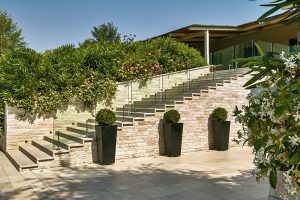 If you want to keep your exterior colour scheme consistent you can be much more selective with your plants to ensure that they blend with existing furniture or wall colours. What’s more, the timber used to build your wooden garden planter can be painted in a wide range of finishes to match your colour scheme. This is an example of one of our painted wooden planters. The Kensington design is made with high quality hand picked Redwood Pine and painted in Farrow & Ball French Grey. 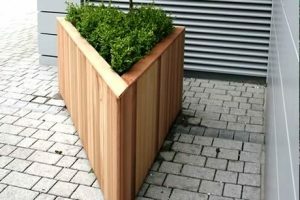 The flexibility of timber makes it a great material for building bespoke planters and so it is regularly used in landscaping projects. 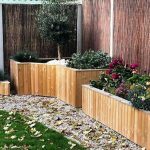 Our outdoor garden planters are handmade in quality wood and can be built meet your exact requirements. This means that there are no limits when it comes to designing a focal point in your garden. 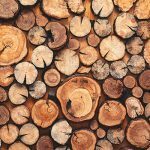 You could make an amazing wooden garden feature with a tree or bring structure and interest to a patio or decking. 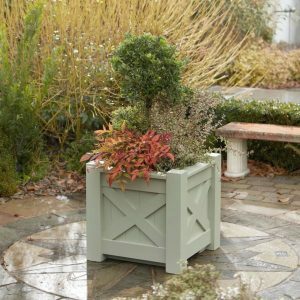 Wooden garden planters can also be made into unique shapes to fit small or awkward spaces that need a bit of love. This is a custom made container made from Western Red Cedar. The unique triangular shape is the perfect fit for a corner. Outdoor garden planters are also perfect for creating external or internal seating areas and expanding living space in your home. 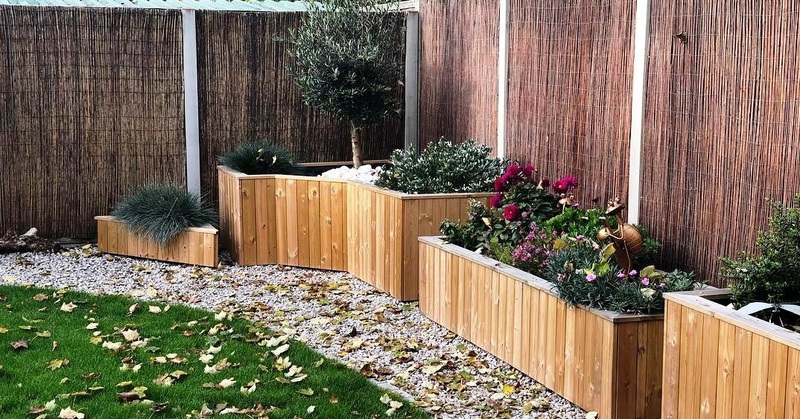 Timber planters can be combined to create a unique seating area or easily connected with wooden benches. This means you can create an outdoor haven that you can sit and relax in. We built this large square container with a bench that wrapped around it. This will create an amazing feature once planted and a great place to sit. 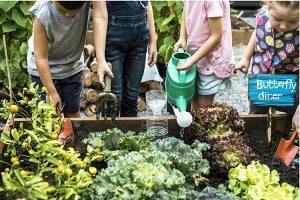 A vegetable container garden is a fantastic addition to any home that all ages can enjoy! With timber containers and troughs you can easily grow your own herbs and vegetables and enjoy the advantages of picking your own crops. If you have a large space to work with choose large wooden planters for root vegetables so that there’s lots of room for your veggies to grow. If you have less space to work with, mix your crops in with other potted plants that suit the same type of soil. 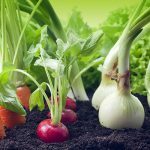 For more ideas, read our guide on how to grow organic vegetables in containers. 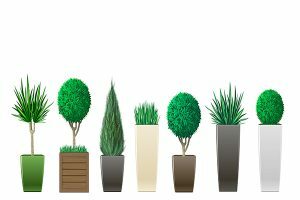 One of the best things about wooden garden planters is that they allow you to grow plants in all environments so your display is not just confined to the garden. 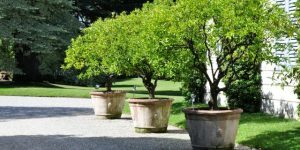 Create a grand entrance to your home with matching tree planters or decorate a driveway with different sized containers. 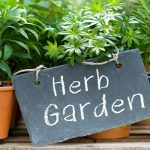 Herb garden tables can bring your plants right to your window so you can monitor their health with ease. With a wooden planter with a trellis you can introduce climbing plants to different areas of your home. These are great for adding structure and height to uninspiring spaces or creating a feature wall and the front or back of your house. 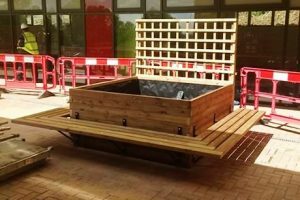 Here at Taylor Made Planters we specialise in providing hand-crafted wooden garden planters for customers across the UK. Our range is highly versatile and available to order online in a range of sizes and finishes. 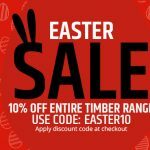 We only use the best wood to build each garden container and offer a 10 year guarantee to every customer.